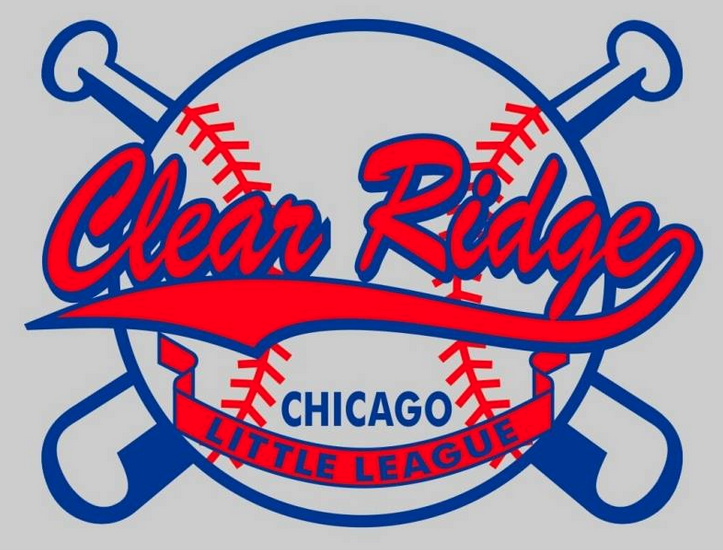 We may be mired in January's chill, but a sure sign of spring is straight ahead: Little League sign up. 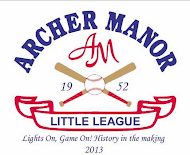 Our friends at Archer Manor Little League have asked us to share this poster with you, and we'll gladly do it. 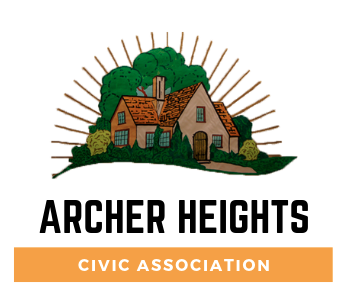 Since 1952, AMLL has provided athletic opportunities for thousands of boys and girls in Archer Heights and West Elsdon. 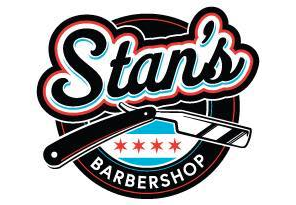 It's one of the best youth sports organizations in the city. So get your sons and daughters ready and sign them up! If you don't have children to enroll but want to support AMLL (either as an individual or as a local business owner), donations and sponsorships are always welcome! Our thanks to everyone at AMLL, especially the parent volunteers who make it all work, year after year. 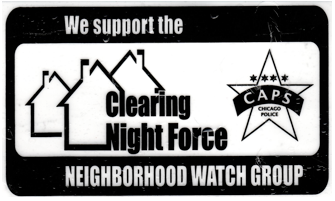 You help help make Archer Heights and West Elsdon a better place to live and raise a family.